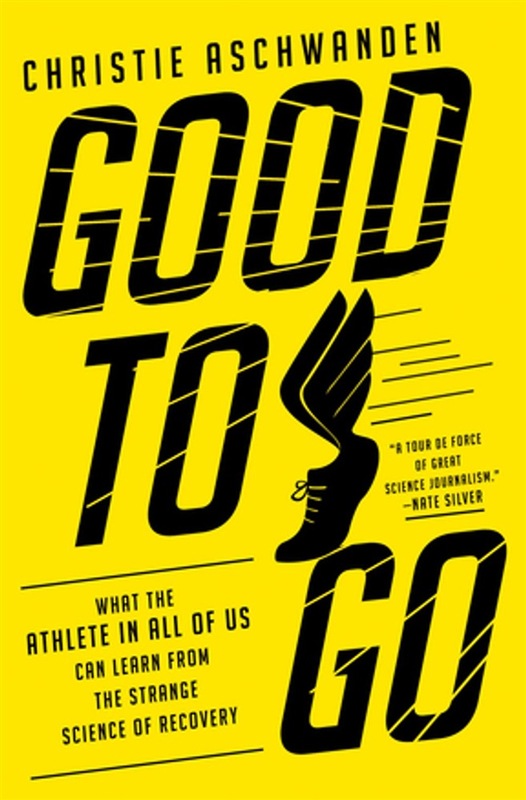 **A New York Times Sports and Fitness Bestseller An eye-opening exploration of how the human body can best recover and adapt to sports and fitness training. ** In recent years recovery has become a sports and fitness buzzword. Anyone who works out or competes at any level is bombarded with the latest recovery products and services: from drinks and shakes to compression sleeves, foam rollers, electrical muscle stimulators, and sleep trackers. In Good to Go, acclaimed FiveThirtyEight science writer Christie Aschwanden takes readers on an entertaining and enlightening tour through this strange world. She investigates whether drinking Gatorade or beer after training helps or hinders performance; she examines the latest trends among athletes, from NFL star Tom Brady’s infrared pajamas to gymnast Simone Biles’ pneumatic compression boots to swimmer Michael Phelps’s “cupping” ritual; and she tests some of the most controversial methods herself, including cryochambers, float tanks, and infrared saunas. At a time when the latest recovery products and services promise so much, Good to Go seeks answers to the fundamental question: Do any of them actually help the body recover and achieve peak performance? 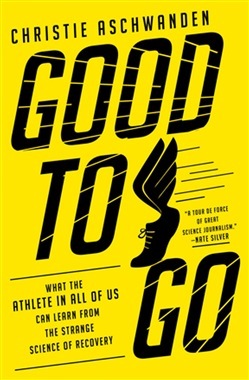 Acquista Good to Go: What the Athlete in All of Us Can Learn from the Strange Science of Recovery in Epub: dopo aver letto l’ebook Good to Go: What the Athlete in All of Us Can Learn from the Strange Science of Recovery di Aschwanden Christie ti invitiamo a lasciarci una Recensione qui sotto: sarà utile agli utenti che non abbiano ancora letto questo libro e che vogliano avere delle opinioni altrui. L’opinione su di un libro è molto soggettiva e per questo leggere eventuali recensioni negative non ci dovrà frenare dall’acquisto, anzi dovrà spingerci ad acquistare il libro in fretta per poter dire la nostra ed eventualmente smentire quanto commentato da altri, contribuendo ad arricchire più possibile i commenti e dare sempre più spunti di confronto al pubblico online.